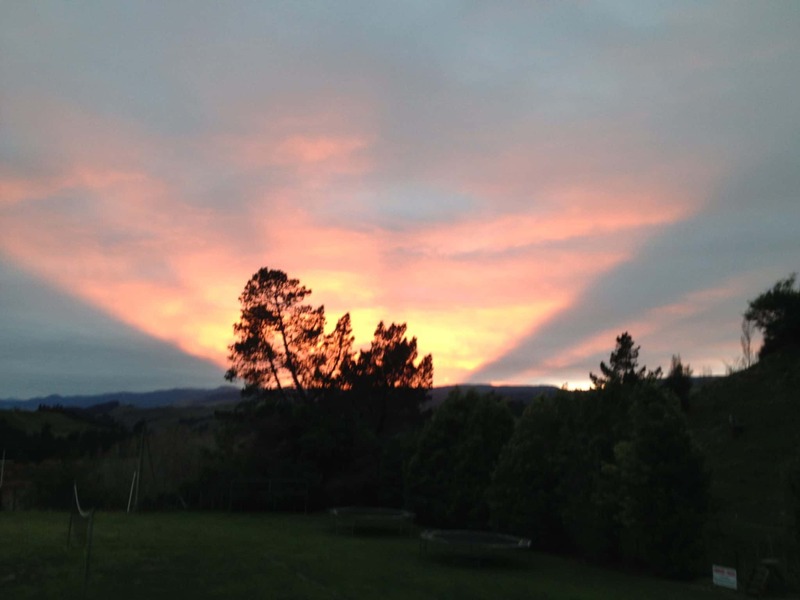 We aim to provide a safe facility and resources to challenge and promote the spiritual, physical, emotional and social wellbeing of all people who use these facilities; regardless of race, gender, religion or social status. 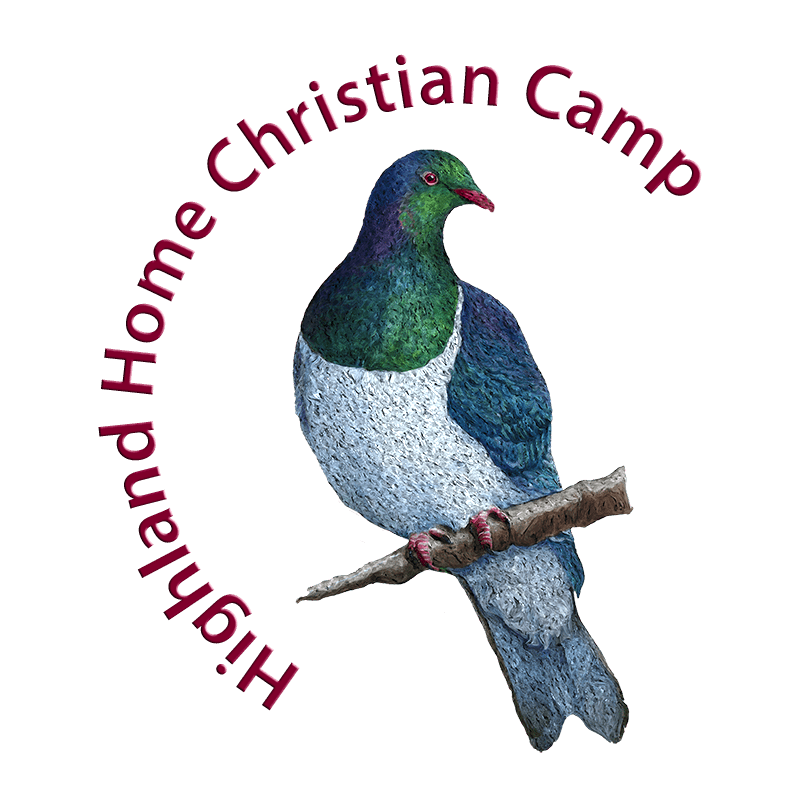 Highland Home Christian Camp is owned and operated by a Christian Trust represented by churches in the Manawatu region. It is directed by a Board of Management and employs two full time and three casual staff. If you would like to visit the campsite to view the facilities, please phone to arrange a suitable time. For further information or bookings contact the Highland Home Staff. 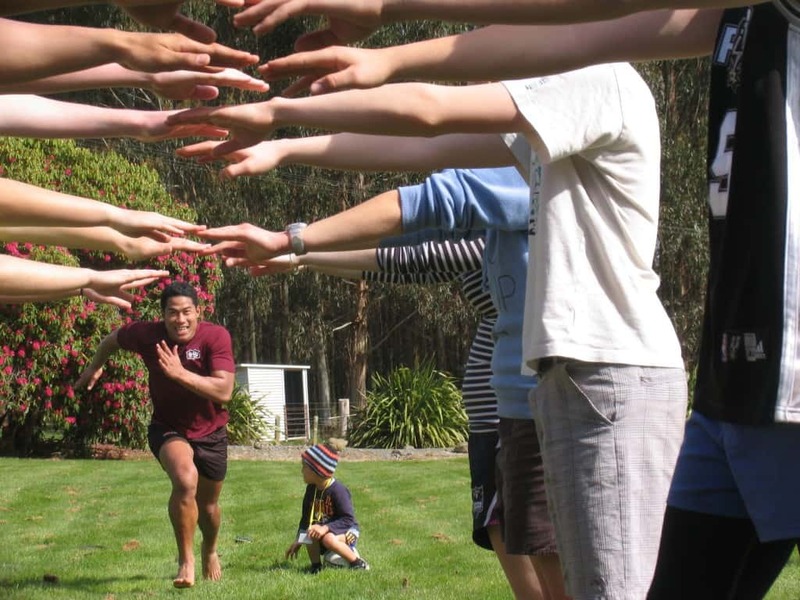 Our member camps are spread right throughout New Zealand; all have facilities, and in most cases, facilitators. 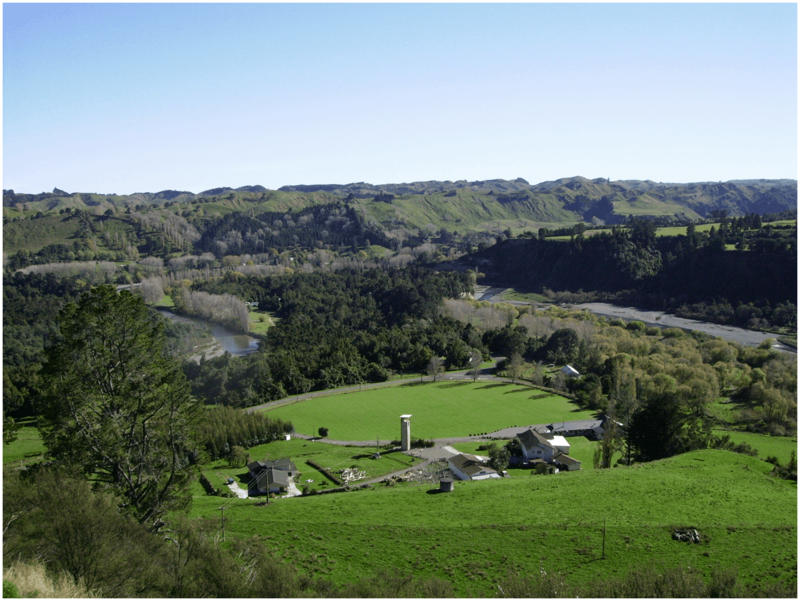 Each site utilizes their local environment and natural resources. There are 18 Associations which cover 94 Countries of the World. J 1.5million people attend camps per year (2004 statistics).